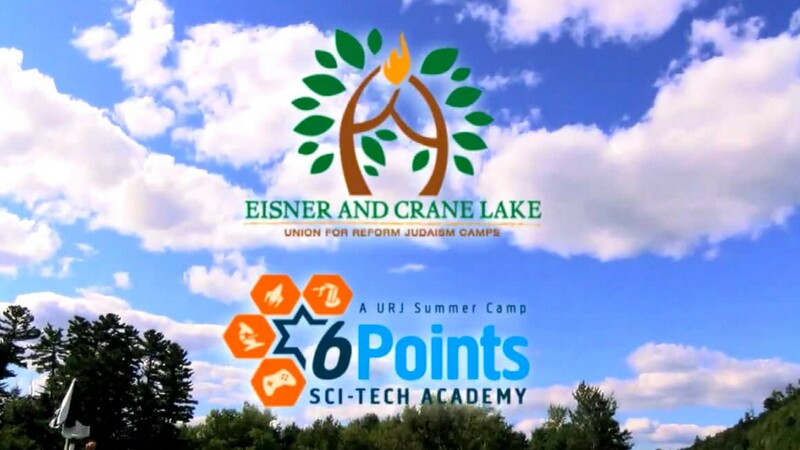 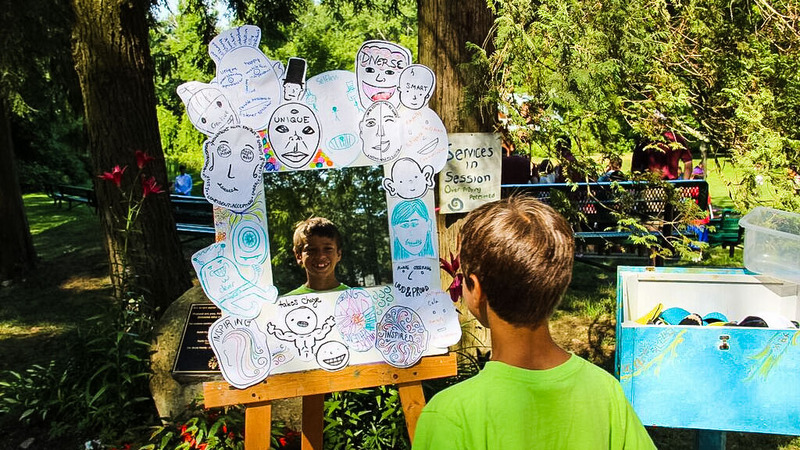 Eisner & Crane Lake Camps offer fun, immersive Jewish experiences that empower children, teens and adults to better themselves, their communities and the world. 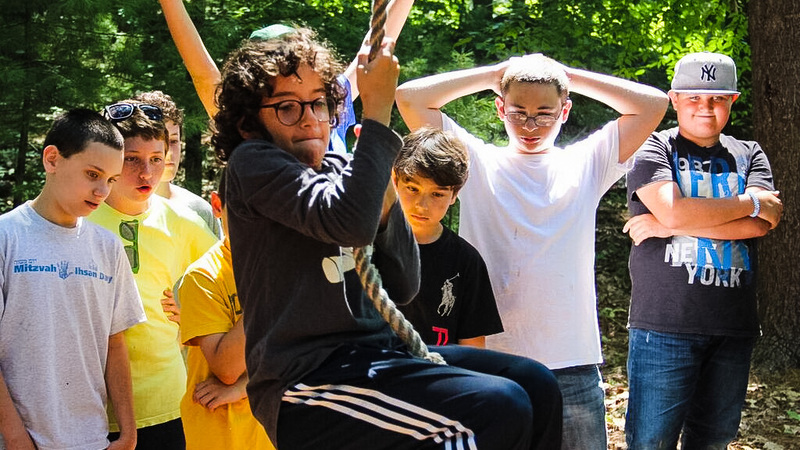 Eisner Camp is located on a 600-acre estate in Great Barrington, MA, and offers a campus-style facility with diverse options for creative programming. 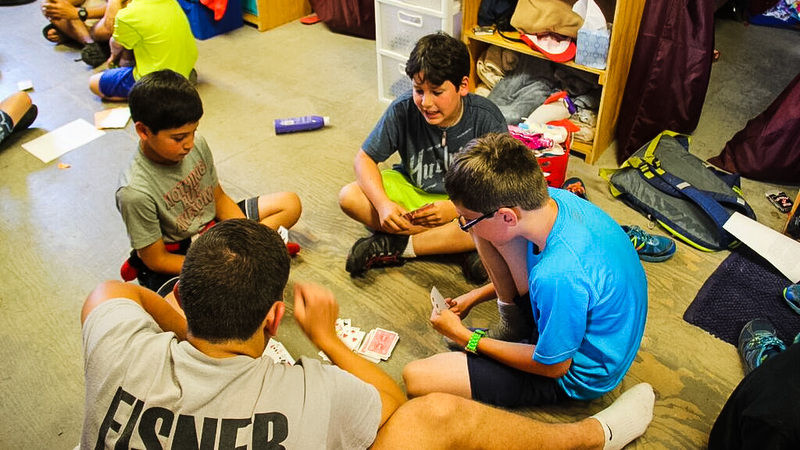 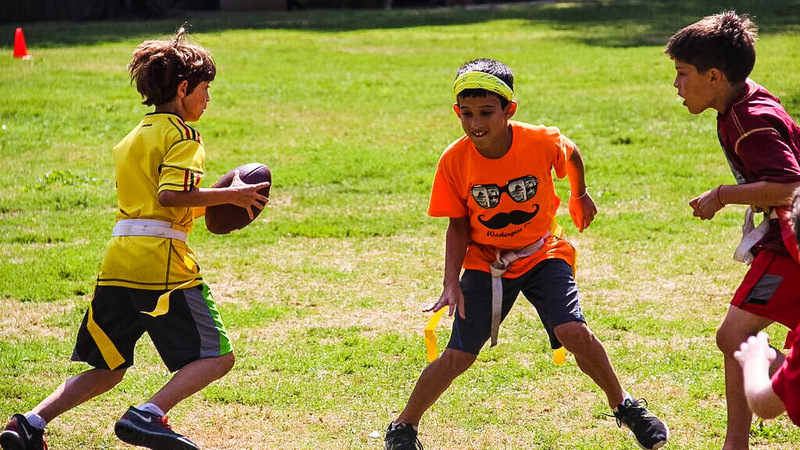 Campers choose many of their daily activities within their unit (grade-level group), instilling a sense of independence and individuality as they move through their days. 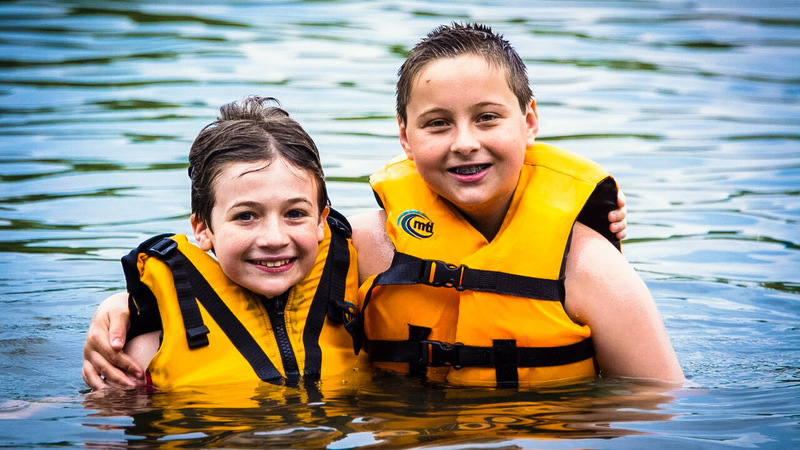 Crane Lake Camp offers a traditional camp setting on a spring-fed lake in West Stockbridge, MA. 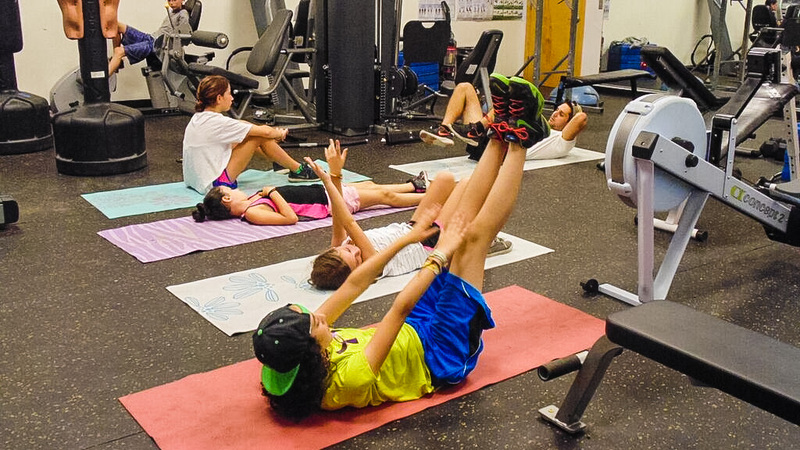 It provides a balanced mix of athletic, cultural and spiritual programs. 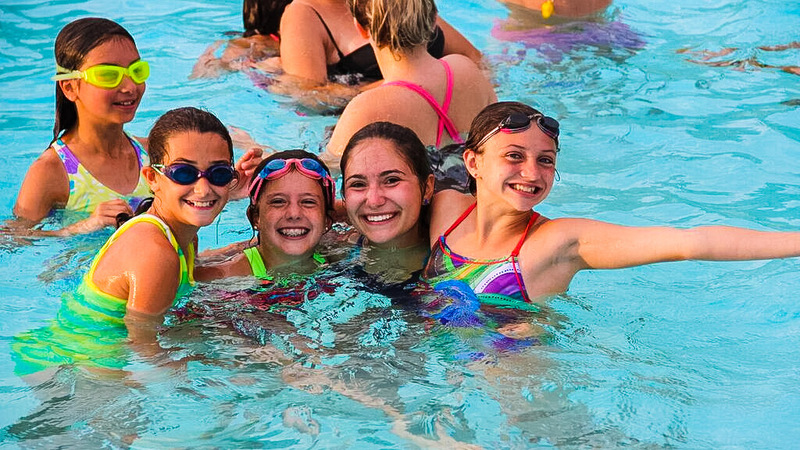 Campers travel through their day within their cabin groups, experiencing all of the activities that camp has to offer. 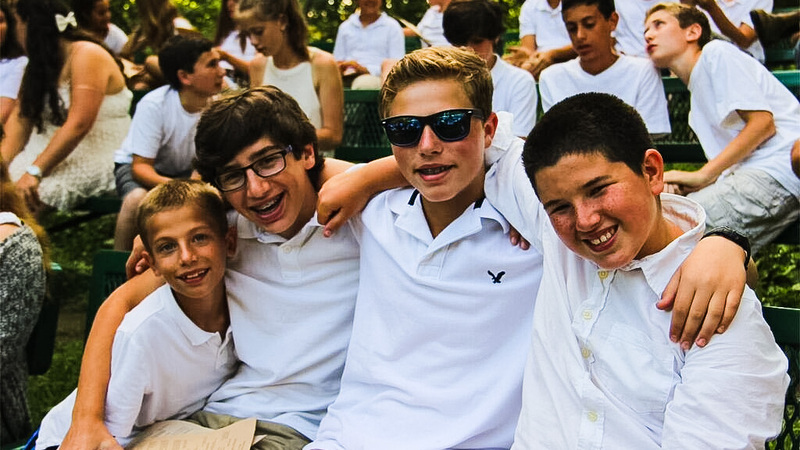 At both camps children develop lifelong connections to friends, community and Judaism in supportive, safe, and spirited environments. 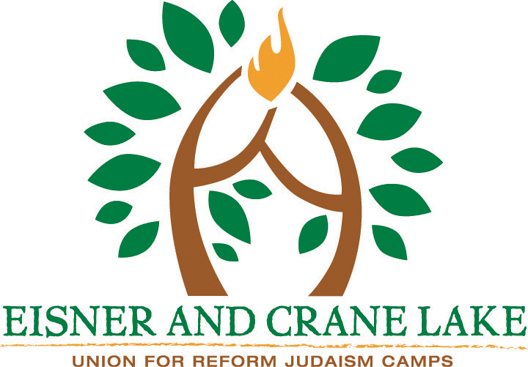 Louis Bordman (Senior Director, Eisner Camp) and Debby Shriber (Director, Crane Lake Camp) have over 50 years of Jewish camping and education experience between them. 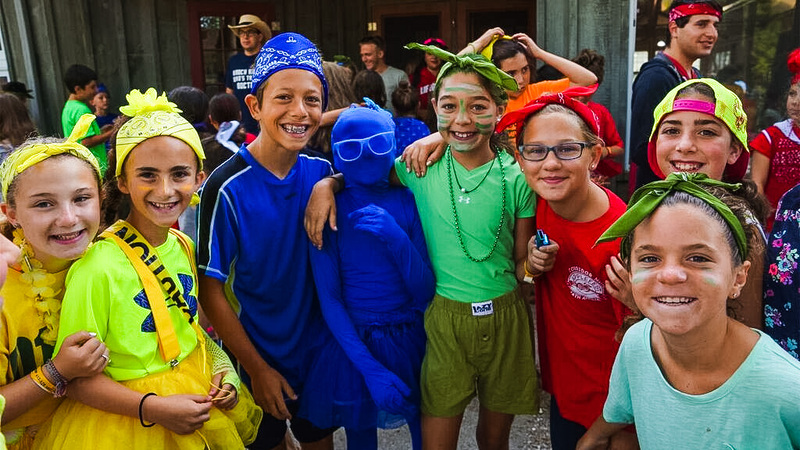 Louis has been with Eisner Camp since 1995, and Debby joined the Crane Lake family in 2009. 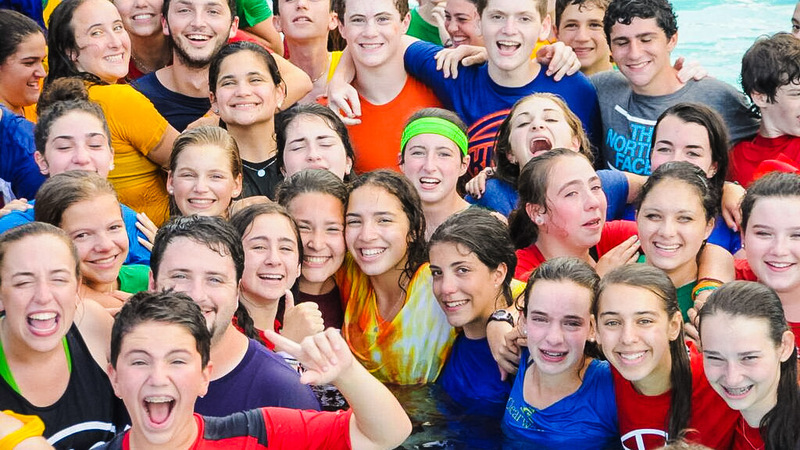 Prior to Eisner Camp, Louis served as Director of Education at Congregation Beth Sholom in Miami Beach. 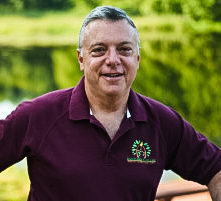 In 2006, Louis was among a select number of camp directors nationwide chosen to participate in the Foundation for Jewish Camps’ inaugural Executive Leadership Institute. 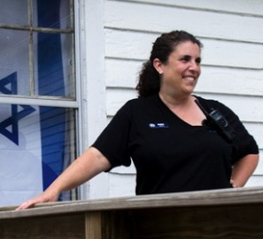 Before arriving at Crane Lake Camp, Debby served as director of a day camp and Camp Poyntelle Lewis Village, a JCC resident camp in Wayne County, PA. She holds a Masters Degree in Social Work from the Wurzweiler School of Social Work at Yeshiva University. 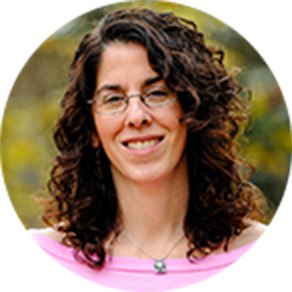 Debby completed the JCC Association Lechu Lachem Senior Fellowship and also served as a mentor for the Foundation for Jewish Camp Yitro Fellowship.